SPECTACULAR OPEN FLOOR PLAN IN WESTHAVEN!!! 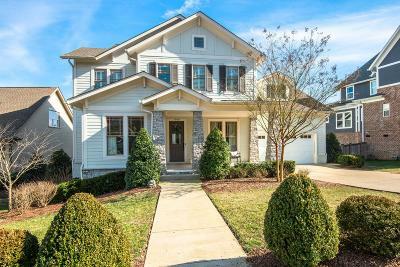 Master and guest bedroom on main level, open living area, exquisite built-ins and molding throughout the house, gorgeous hardwood floors, covered deck thats perfect for entertaining, upstairs flex space and impeccable master suite are just a few of this homes highlights. ALSO HAS AN 11x10 Breakfast area not shown below!